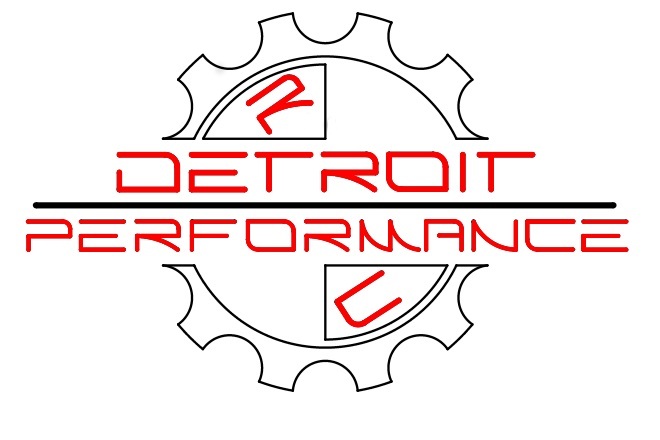 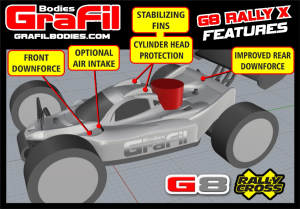 1:8 Race Buggy bodies !!! 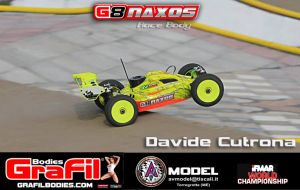 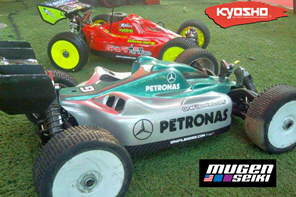 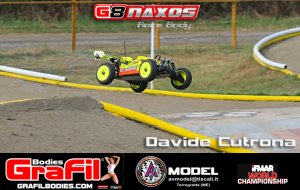 The most innovative 1:8 Race Buggy bodies !!! 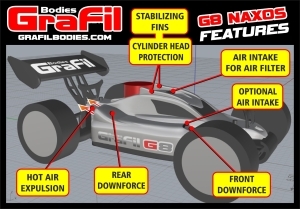 First 1:8 OFF-ROAD bodies with real and functional air intakes (in IFMAR and EFRA aren’t allowed yet, but not for much longer….) 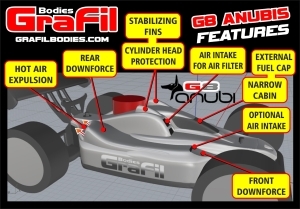 to improve internal cooling !